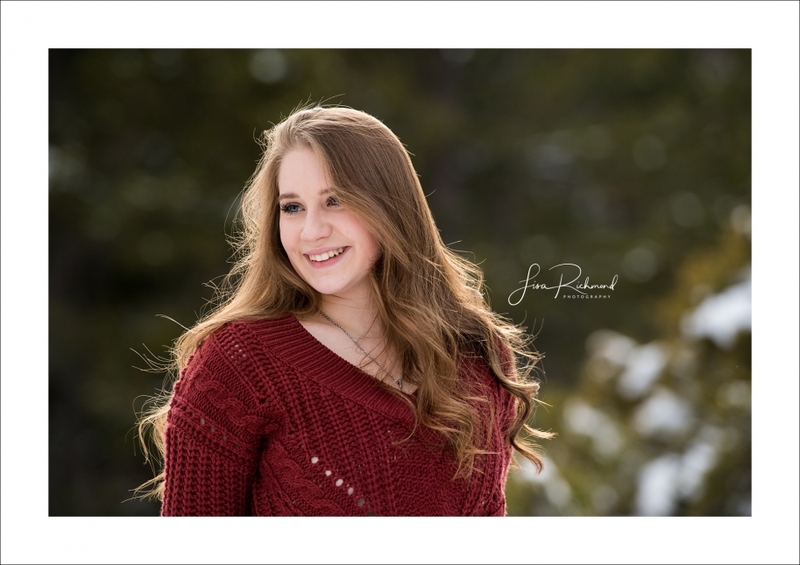 A self proclaimed “fall, winter” person, Jordan, who graduates from Charter University Prep this spring wanted WINTER in her senior photographs so off we went to Echo Lake. Highway 50 was clear but I was glad to have AWD once we turned towards Echo Lake. It sure is beautiful out there. Jordan’s super kind-hearted boyfriend, Conner came along and I got to capture a few of their nurturing relationship, too. 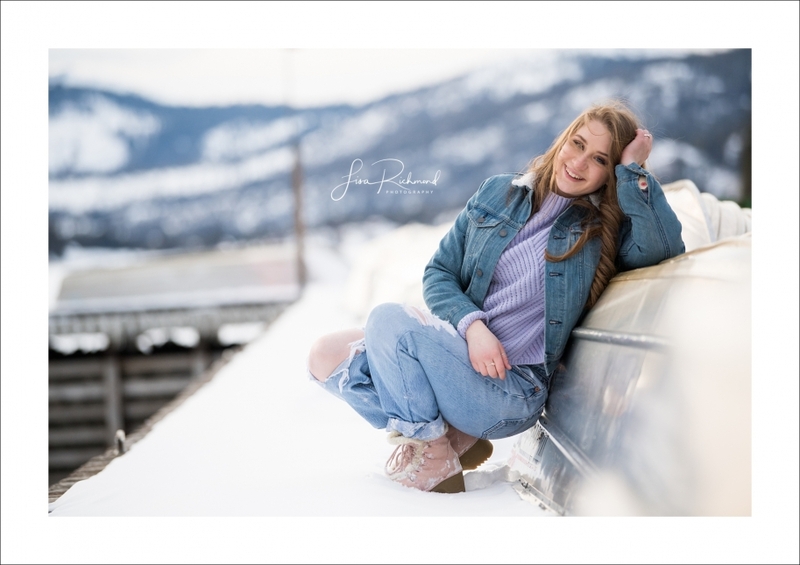 Once she graduates, Jordan plans to attend Folsom Lake College this fall for a couple years and then transfer with Conner to UCLA to study orthodontics. Both Jordan and Conner (and Jordan’s mom, Alicia) are part of the El Dorado Community Theatre and are performing in 42nd Street at Harris Center and my family is planning to attend. 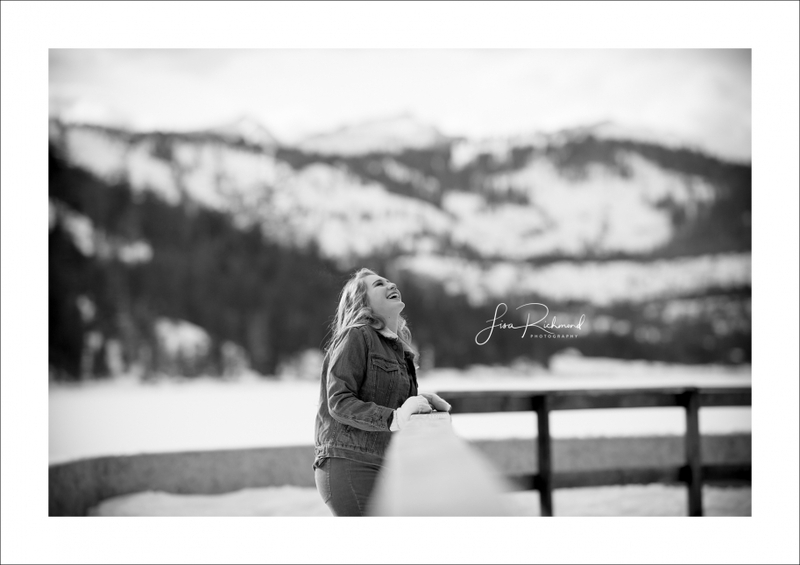 I really enjoyed getting to know Conner and Jordan on our drive to Echo Lake. I love getting into the heads and thoughts of this age group. These two in particular were very thoughtful and genuine in their responses to my numerous questions. I am so curious about what makes people tick. A wonderful evening for all, other than perhaps some cold butts. Jordan wanted natural—and that’s something that comes very natural to me. Ahem, and she made it pretty darn easy too- such a natural beauty, inside and out. Can’t wait to see them perform!